A compilation of the Kendo matches that took place in Kyoto at the Butokuden (Budo hall in Kyoto). A total of 3400 Kendoka took part in the Enbu. During this week of Kendo practice and matches, the 8th dan (hachidan) grading takes place. 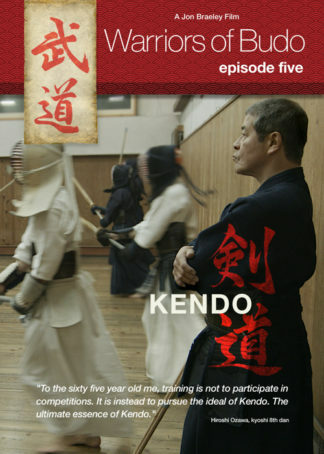 It is the hardest test in Kendo and the pass rate is usually below one percent.